MUST SEE! A beautiful single story ranch-style home located in the foothills of San Dimas. This Charming home offers three bedrooms, two bathrooms, RV parking and sits on a 10,000+ square foot lot! Entertain guests behind the dry bar in the spacious family room. Step outside into the backyard equipped with drought tolerant landscaping, a covered patio and a BBQ. The gated back yard is great for children and pets. Great school district! 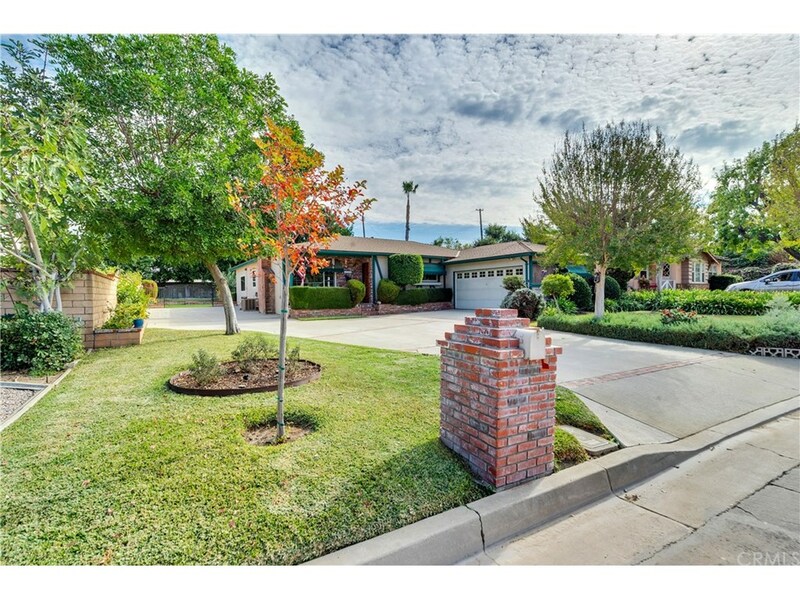 Here is your chance to own a private and tranquil home conveniently located near downtown San Dimas.